Surviving high school is hard enough—but when your best friend vanishes without a trace, and the only clues seem to implicate the Martian government? It can turn into a nightmare. 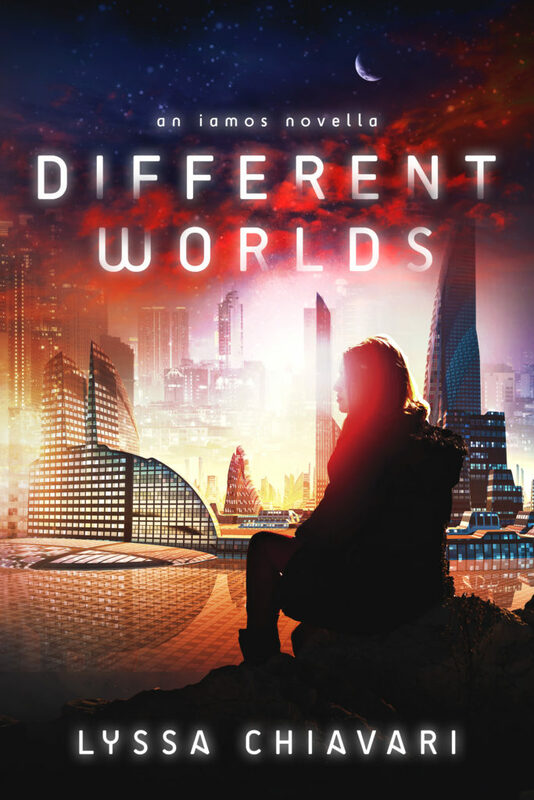 Set during the events of Fourth World, Book One of the Iamos Trilogy, Different Worlds is an action-packed dystopian that tells the story of the people left behind. Note: Because of the way the narrative of the Iamos Trilogy is structured, it is recommended you read this book after you read Fourth World (Book One) and before you read New World (Book Two).